Stock Low : 337 items left. 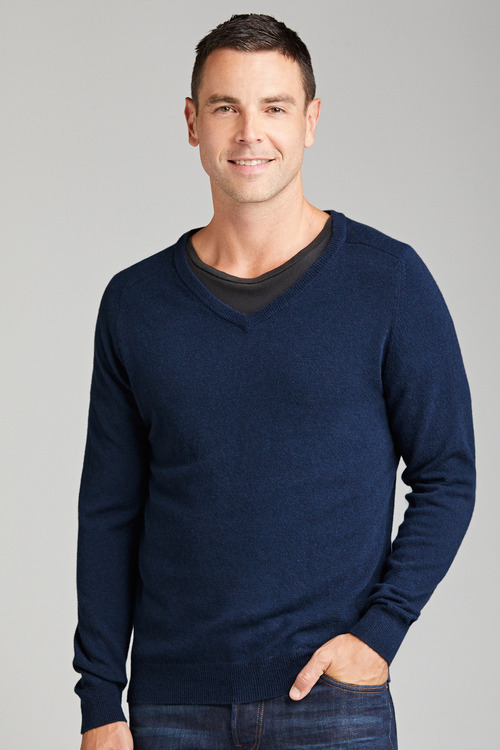 For the classic man, the Southcape Lambswool V Neck is a must-have for the coming Winter season. 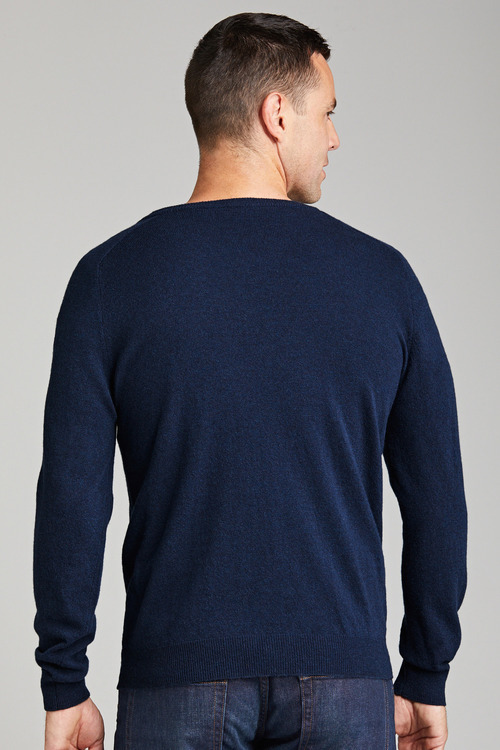 Featuring a v neck, long raglan sleeves and rib detail at the neck, cuffs and hem, this staple style is crafted from a cosy lambswool knit, making ideal for cold weather wear. 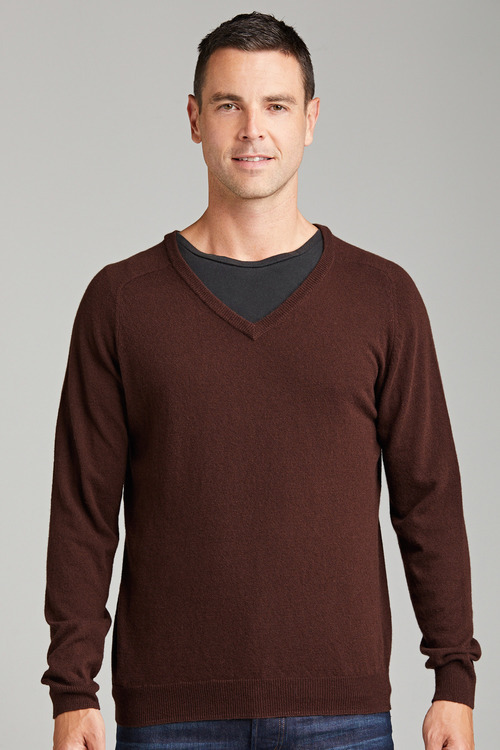 A sophisticated style, this jumper stand out when worn with jeans and a collared shirt for a put together dressy casual look.